Dash cams can be a reassuring presence for some drivers and can also provide valuable evidence if you get into an accident. Exclusive Which? 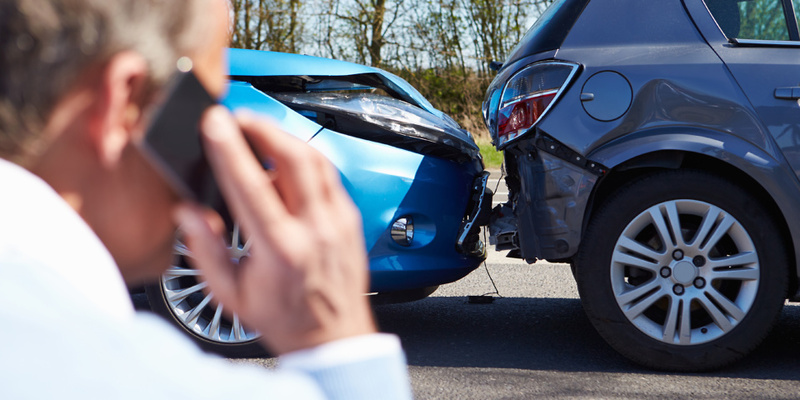 research has identified that, despite their growing popularity, dash cams only get you a discount with four car insurers – and only two mainstream providers. Axa and Swiftcover offer discounts of 10% and 12.5%, respectively, for drivers with a dash cam. Lesser-known Sure Thing offers a 20% discount, while specialist and classic car insurer Adrian Flux provides up to 15%. However, Sure Thing and Swiftcover will only apply a discount if you use a Nextbase dash cam – any other model won’t qualify for the reduction in price. Could a dash cam increase my premiums? There could be unintended consequences on your car insurance premium for installing a dash cam. The Which? Money Helpline recently fielded a call from a member who had wired a dash cam into his car. His insurer classed it as a ‘modification’ and that it would, therefore, increase his premiums. If this is something you are considering, it’s vital to check with your insurer to see what they consider to be a ‘permanent modification’ – and what impact this could have on your premiums – before going ahead.